Keep your money from spilling out of your pockets recklessly and go for these custom shoulder tote bags instead. These bags aim to provide you with maximum convenience and their aesthetic appeal is enchanting. If you deliver posters and costly banners then you must be looking for the safe and sound alternative to transport your posters. Here is the answer to all your searching. 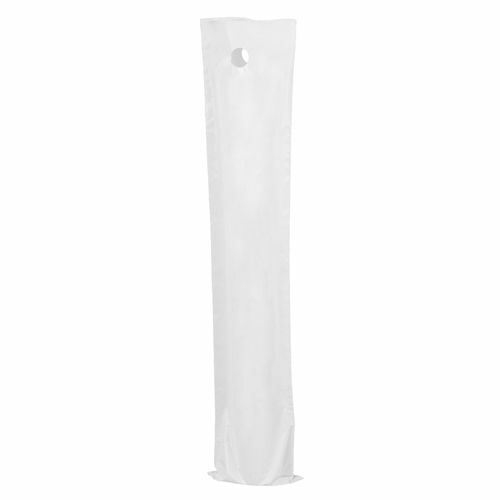 The poster bags not only acts as a reliable case for the posters and papers but also provide them with additional safety from the external environment and the dangers of tearing.